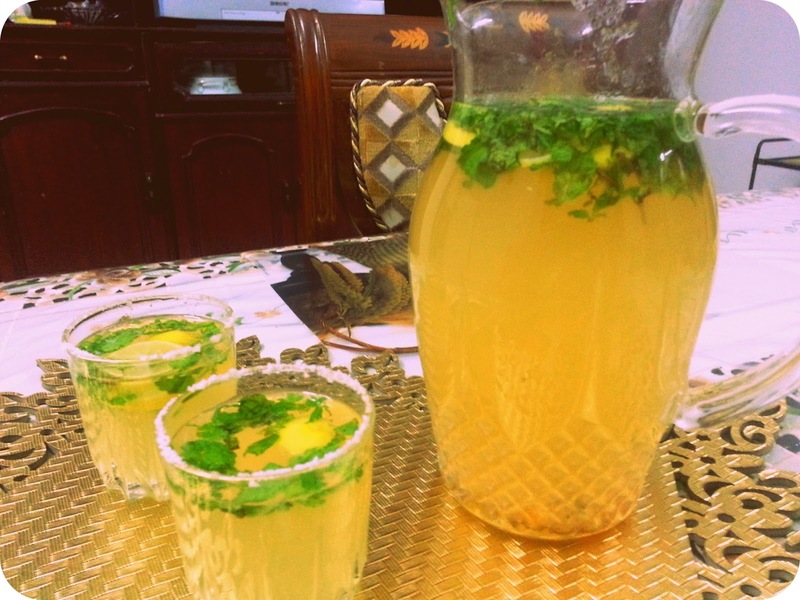 It is a great welcome drink which is super easy to make! 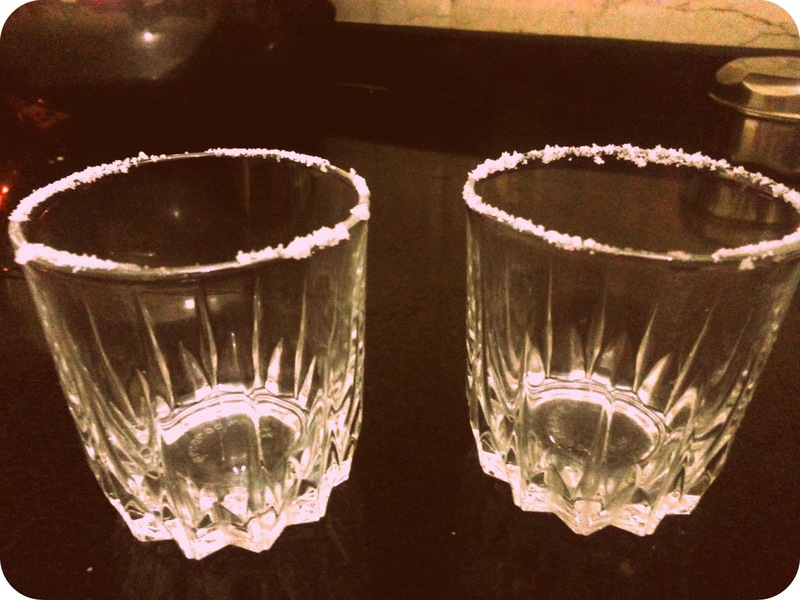 Rub the rim of glass with lemon slice and make salt stick to it by turning upside down in a plate having salt. 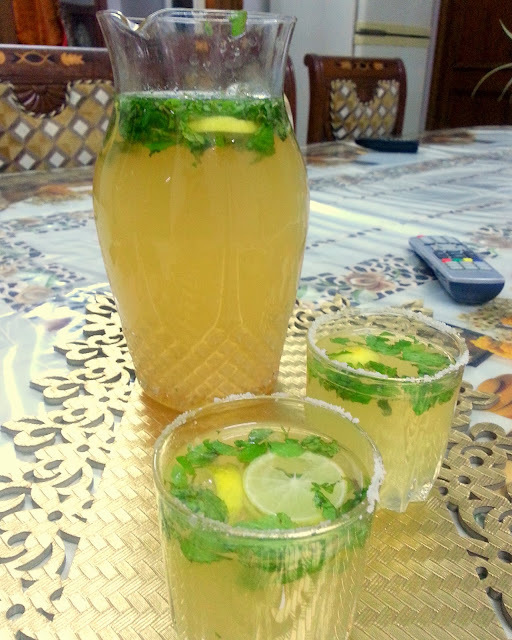 Combine litchi crush and mint leaves with water. Now add lemon rings and leave for half hour. Place crushed ice as required in glass and pour the drink. Adding lemon rings makes the drink slightly tangy automatically. You get hint of lemon in the drink which is beautiful. Don't squeeze lemons coz lemon juice might overpower flavor of litchis.